We'd be happy to hear from you and will respond as quickly as possible. 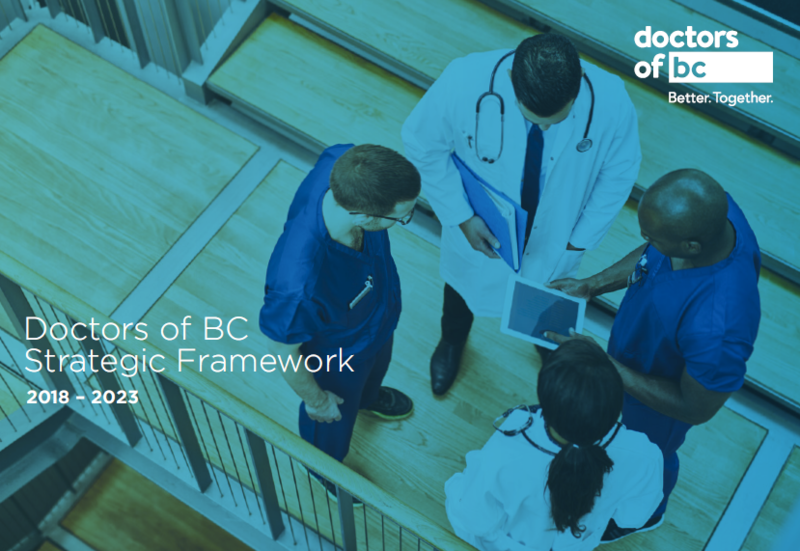 Register now for the Doctors of BC Annual General Meeting held on May 31 in Vancouver at 4 pm. Available to all members in good standing. Our office is closed today and Monday for Easter. Enjoy your long weekend with family and friends!